It is now possible to perform cryptocurrency margin trading just as CFDs! 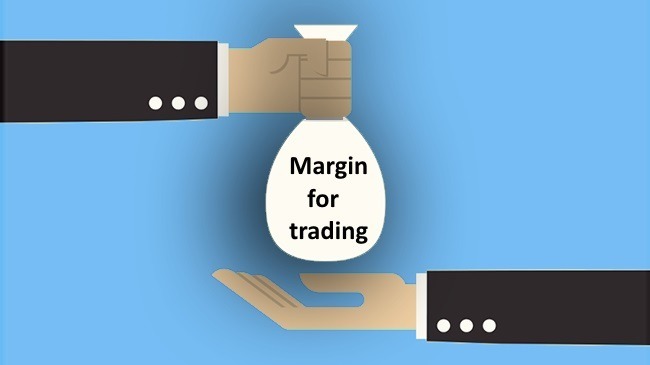 For Forex traders, the concept of margin trading is very familiar. However, the cryptocurrency market has only recently started to offer trading on margin for several coins. So far, only a handful of cryptocurrency exchanges provide the cryptocurrency margin trading service, but it represents a significant step in the industry. On the other hand, trading on margin presents some risks, which you may want to avoid. Before you decide whether you find the cryptocurrency margin trading option useful, it is important to know exactly what it is. Simply put, trading on margin is similar to borrowing extra money in order to make a bigger trade. For example, imagine if you had just $1,000 to buy, say, bitcoin. 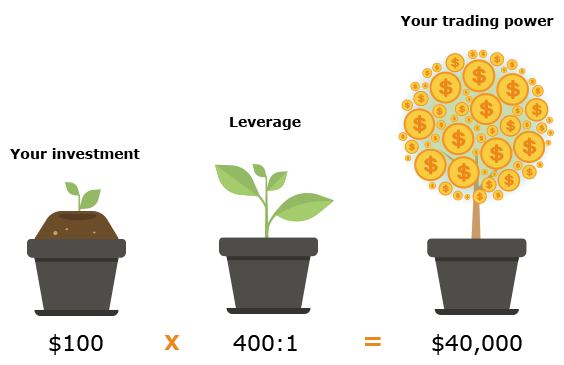 With your capital, you would only buy $1,000 worth of bitcoin, which at the current value of about $9,500, would be about 0.1 bitcoins. However, you can borrow a little extra money and buy about double of that. If the cryptocurrency exchange were to give you another $1,000, then you would have 0.2 bitcoins. After you have closed the trade, for example you sell your bitcoins later, all you have to do is pay back the $1,000 you borrowed from your exchange. Most exchanges will only ask for their margin back, but others may impose an interest or other additional costs. This process of borrowing money in order to make a bigger trade is what we refer to as cryptocurrency margin trading. The advantage to this cryptocurrency margin trading is obvious – you get to earn more profits. In our example above, assume that the value of bitcoin rose to $15,000 in a few weeks or even days. The trader could sell their 0.2 bitcoins for $3,000, thereby making a $2,000 profit and paying back $1,000 to the broker for a $1,000 net profit. Had they just bought 0.1 bitcoins without margin, the return would be $1,500 for only a $500 profit. Clearly, the amount of margin offered increases the potential profits from the trade. All the same, there are some nasty downsides to cryptocurrency margin trading. Even though you can make double or even more in profits through margin, so can you suffer when the markets move against you. Imagine if the value of bitcoin fell to $5,000 and the trader closed the position. They would only be left with $500, but would still owe the exchange $1,000 therefore suffering even more losses as they would have to deposit another $500 just to cover the losses. Furthermore, cryptocurrency margin trading can have a lot of extra charges in the form of interest or commission. All of these fees may eat into your profit making it uneconomical. Where can I find cryptocurrency margin trading? If you’re still reading this, then you have decided that cryptocurrency margin trading is good for you. If so, some prominent exchanges offering the service include Coinbase’s GDAX, Poloniex and Kraken. The service is available for the most popular coins – bitcoin, ether and litecoin. It is important to understand the conditions for margin trading from all the above exchanges first because they vary. It is only when you fully understand what the conditions are that you should delve into it, lest you find yourself encumbered by unexpected fees and conditions.